Read the proclamation signed by Governor Wolf. No one knows your business like you do. While it may take some getting used to, you are your own best advocate and should be featured in your own business videos. People like to know who they are dealing with. The message you deliver is crucial to landing new clients and maintaining existing relationships. Identifying the purpose of the video will help you create a solid format. 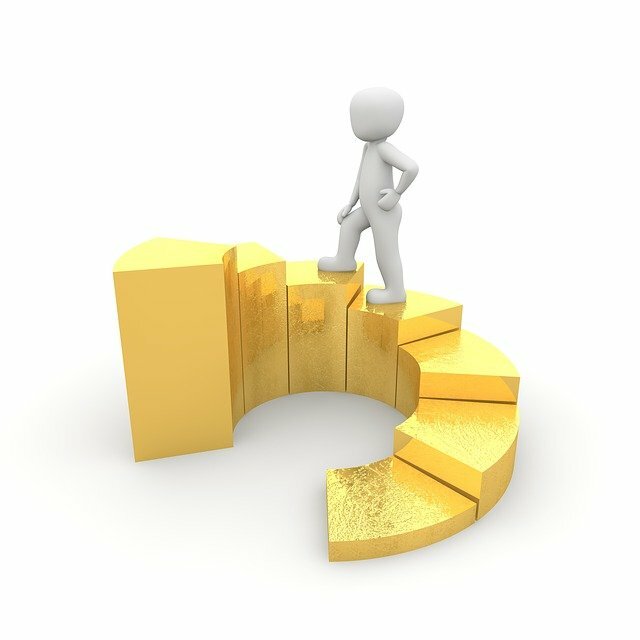 is the purpose to gain new clients, to inform them of changes in the company or products, or to create videos teaching clients how to use your products or services? Most entrepreneurs and many small business owners have created companies from scratch. Your excitement shines through in a video explaining who you are, why you created the company, and how you got started. 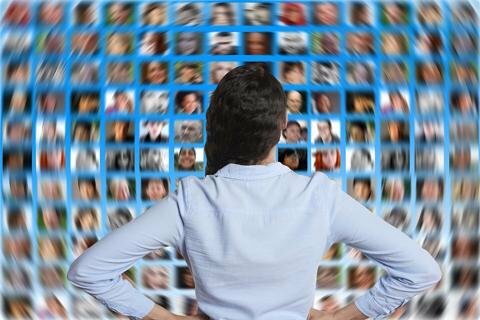 People enjoy hearing success stories and are more likely to be inspired to try your services or products when they learn more about the person behind the company. It's a good idea to practice talking and being in front of the camera prior to creating your first video. 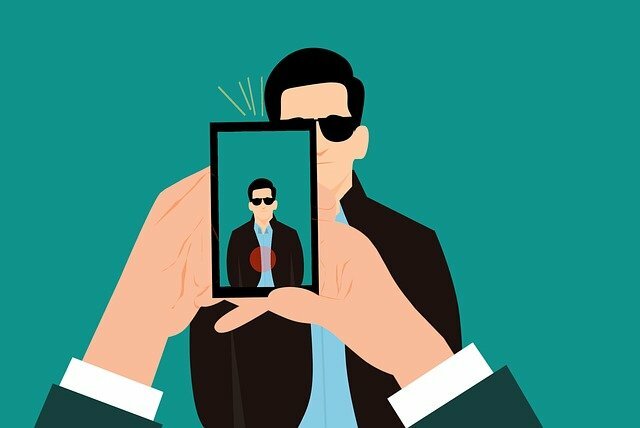 Set up a smartphone or other recording device and practice until you are comfortable with the delivery and your appearance. Placement of the recording device will make a difference in how you look, as does your hair, makeup if applicable, and clothes. Do you have a nervous habit that needs to be overcome before producing the final version? You will overcome obstacles through practice. Write out a basic script of what you want to say. Practice, revise, and try to memorize the script so that a few note cards will be all that is necessary to jog your memory during the actual video. Speak slowly and practice modulating your voice for the best impact. Allow a smile and expression to come through. Choose clothes that are professional, comfortable, and that blend well with the background. You want viewers to listen to the message you want to convey rather than focusing on what you are wearing. Your delivery will appear natural once you are comfortable. Make sure you and your surroundings are reflecting the best face of your business. Keep flat surfaces tidy and polished. A business video is a great asset to any type of business. Flower shops, hotels, restaurants, web developers, CPA's. and software creators are just a handful of the industries that can create a business video starring the owner. Once you are satisfied with the video it can be embedded on your website, and/or uploaded to your own YouTube channel. This is a prime advertising medium that can also be used to improve your website performance. 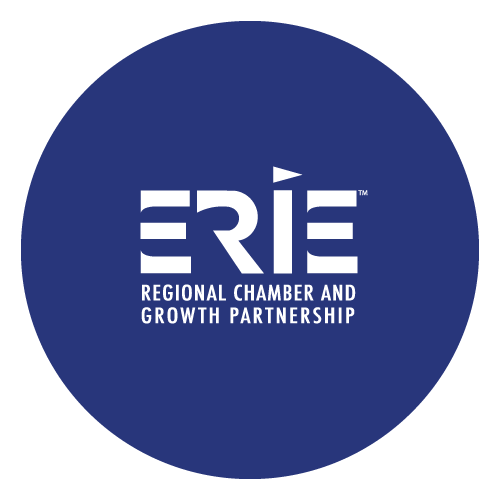 The Erie Regional Chamber can help you find people to help with recording or uploading your next video. We provide services to members throughout the area to help improve local businesses and our community. Join us on October 18th for our next evening networking event hosted by Scott Enterprises at their newest venue, Country Inn & Suites by Radisson, a $1.5 million dollar investment which renovated an existing structure on upper Peach Street. The new hotel, with updated amenities, reimagined hotel room layouts, improved lobby area and more will better accommodate families visiting nearby Splash Lagoon Indoor Water Park as well as the new sports park. 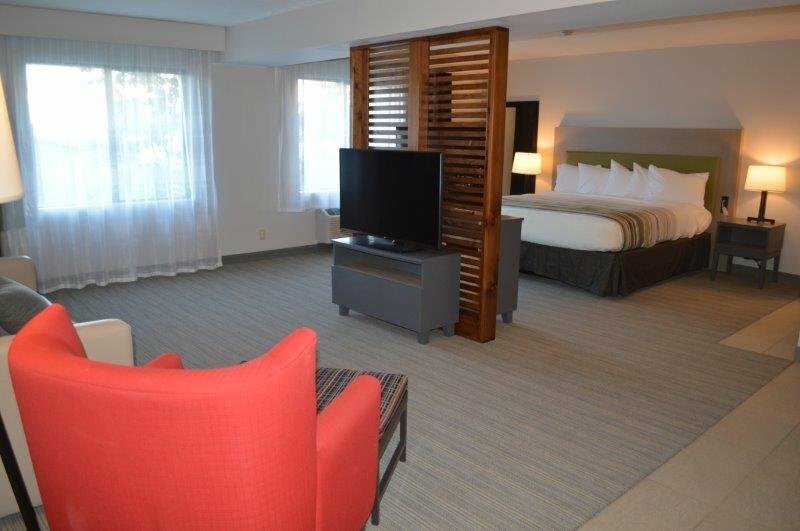 Tour the newly renovated hotel, scavenger hunt style! 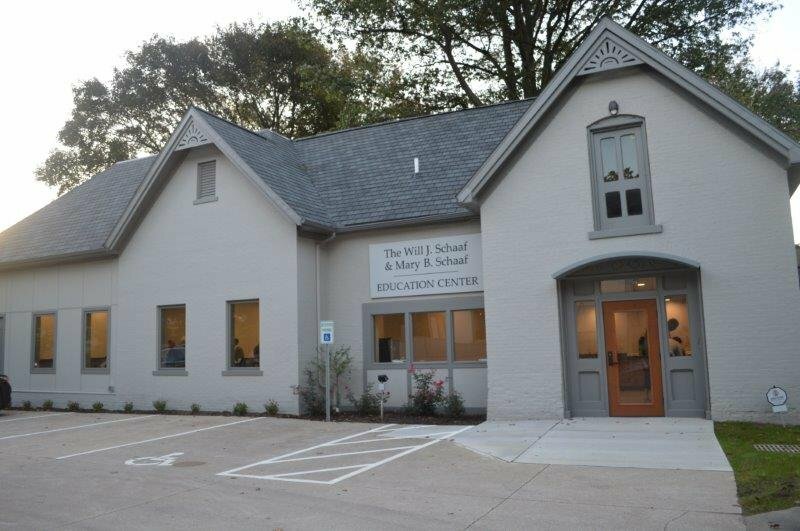 Thanks to all who attended this months morning networking event at the Erie County Bar Association in the recently renovated education center on their property on West 6th Street. The Erie County Bar Association (ECBA) was founded in 1875 and is a not-for-profit professional association with member attorneys and judges in Northwestern Pennsylvania. They provide continuing legal education for their members and offer many services to assist the public including the Lawyer Referral and Information Services, E-Law, an online resource to help you understand the basics of many different areas of the law, as well as a Speaker’s Bureau. The Quinn Law Firm, celebrating their 100th year anniversary this year, is a full-service law firm, including succession planning. On the defense side, they are able to assist companies who may have issues with their employees. The firm has 20 attorneys and 40+ support staff. Breakiron Jewelers is a 2nd generation retail jewelry store now in their 55th year serving the Erie area. They offer a lot of bling, do custom work, and have a jeweler on-site at all times. The Better Business Bureau has been helping consumers for over 100 years. They are a non-profit membership organization offering resources and programming for both business and consumers including a speakers bureau. Join us on November 13th at the Renaissance Center in downtown Erie for our next Connect 4 Coffee event where our host will be Radius CoWork. Our Celebration of Excellence is just a month away. Join us as we honor three amazing women who have been chosen as participants in the Athena PowerLink program. The Louis J. Tullio Community Service Award will be presented to our friends at The Erie Community Foundation, recognizing their commitment to the betterment of the Erie region. The Erie Regional Chamber's President/CEO James Grunke will be our Keynote Speaker at the event. Come hear James' take on what he's observed his short time in Erie, and get a glimpse of his vision for the ERCGP and the Erie region! There will be plenty of networking opportunities as well with your fellow ERCGP members. It's going to be a GREAT night! For complete details visit eriepa.com. 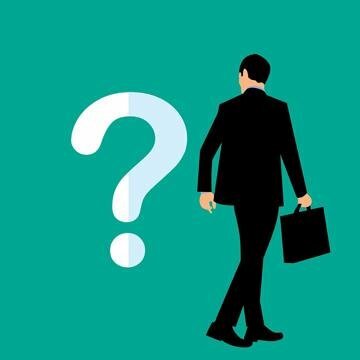 Has your company been targeted by a con artist? Scams can impact every business, regardless of location, size or industry. A recent survey of businesses nationwide, initiated by the Better Business Bureau and includes responses from company representatives in Western Pennsylvania, discovered scam activity directed at small businesses is on the rise. In fact, total losses to businesses are estimated to be over $7 billion, not including tangible costs such as time, impact on reputation and loss of consumer trust (CBBB Study, 2018). 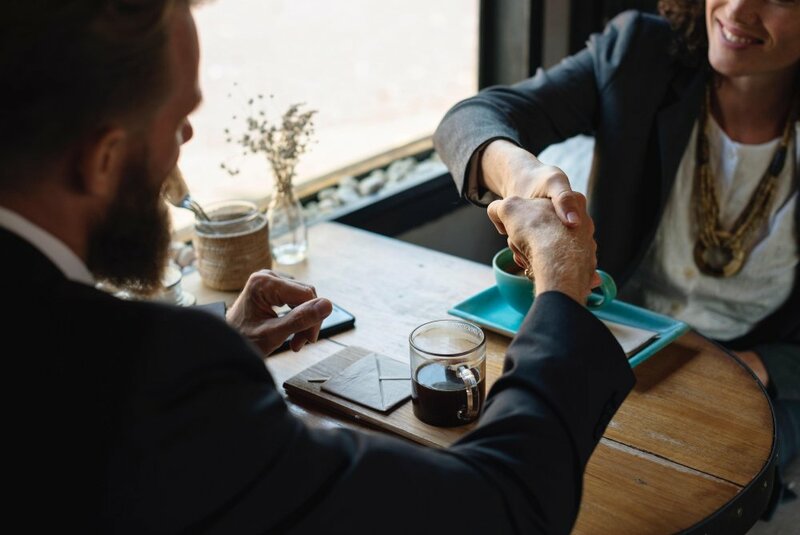 The results of the nationwide survey and its subsequent report are designed to help small businesses spot and avoid scams while empowering employees to speak up and report fraud. Nearly two-thirds of companies surveyed said their business was targeted by a scammer in the past three years. Scams targeting businesses can result in a higher monetary loss than those targeting individuals. 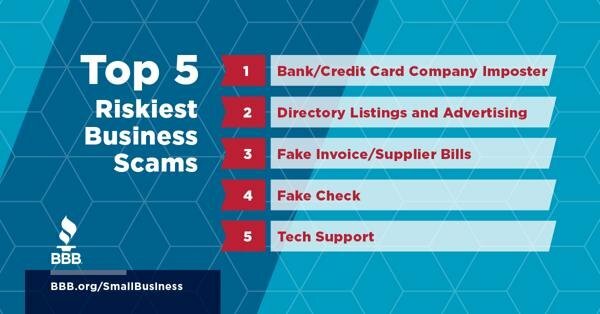 The top five riskiest scams for businesses include: 1) bank/credit card company imposters; 2) directory listing and advertising services; 3) fake invoices/supplier bills; 4) fake checks; 5) tech support scams.  Locally, the business scam most commonly reported to BBB Scam Tracker in the Erie marketplace is variations of the Tech Support Scam. Scammers do not always succeed in claiming a victim. Fighting back and passing on the message to help others is an important step in advancing marketplace trust. What can businesses do to protect their employees and company from potential scams? Train and inform employees. Explain common scams and prevention tips. Encourage employees to talk to coworkers if they spot a scam or questionable practice. Verify invoices and payments. Make sure procedures are clear for approving invoices or expenditures. Limit the number of people who are authorized to place orders and pay invoices. Be tech-savvy. Imposters’ often fake caller ID to gain your trust and it’s relatively easy to create legitimate-looking email addresses and websites. Don’t open attachments or download files from unexpected emails. Know who you’re dealing with. Before doing business with a new company, search the company’s name online with the term “scam” or “complaint.” Check BBB.org to see if there is a Business Profile on the company. In order to thrive and prosper, businesses must be able to operate in a fair and transparent marketplace. Scammers undermine trust, distort the playing field, and take money from legitimate transactions that benefit businesses, thus impeding economic growth. Spreading the word about the risks, the tactics of scammers and the most common types of scams can help us create a safer and more trusted marketplace for all. Where can businesses report potential fraud and scams? If you spot a scam, report it to FTC.gov/Complaint and to the Better Business Bureau at BBB.org/ScamTracker. Your report can help stop a scam. Red Letter Hospitality is looking to expand their team. 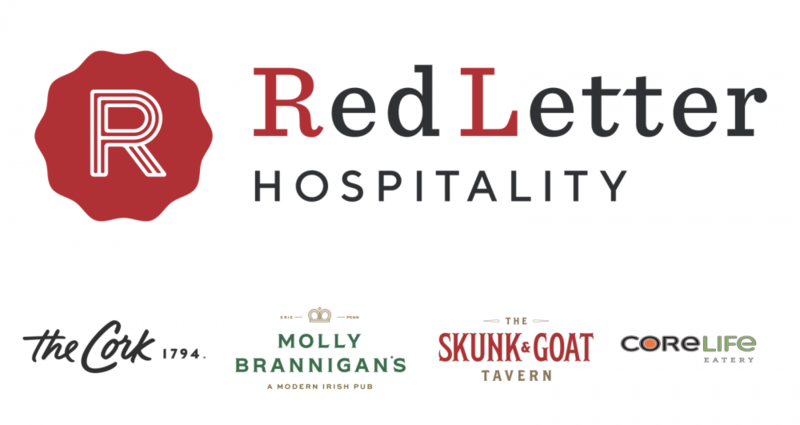 For those of you who are not familiar with the name, Red Letter Hospitality manages The Skunk and Goat Tavern, Molly Brannigan’s and The Cork 1794. It is time to start hiring for their new location, The Cork 1794, and they are looking for fantastic people to join their team! Red Letter Hospitality is hosting a two day career fair on October 24th and October 25th to interview candidates for both Front of the House and Back Of the House positions. i.e (management positions, hosts/hostesses, bartenders, servers, expos, line cooks, prep cooks, dishwashers). Searching for part-time, full-time, week days and weekends.  We will have an application available to fill out prior to the fair, which is highly recommended. However, we will also have copies available to fill out on site. Please email Tammy O'Neil to schedule your interview time throughout the course of the two days. Please attach your resume. Please share this information with someone who might be a good fit! Get in the holiday spirit and join us for our November evening networking event hosted by the Barber National Institute. Bring your business cards for networking and a chance to win a prize package that includes 2 tickets for the spectacular Barber Christmas Ball! Our October evening networking event was held at the newly renovated and soon to be open for guests Country Inn & Suites, Scott Enterprises newest venue that transformed the former Econo Lodge on upper Peach Street. The investment by Scott Enterprises for the facility is $1.5 million dollars. The new hotel, with updated amenities, reimagined hotel room layouts, improved lobby area and more will better accommodate families visiting nearby Splash Lagoon Indoor Water Park and the new sports park. Congratulations, the place looks great! And thank you for your hospitality! Check out the event album HERE and be sure to scroll through to see the before photos! Located in the Renaissance Building on 10th and State, Radius CoWork will host Connect 4 Coffee on November 13th. Connect 4 Coffee takes place from 7:30 to 9:00AM. Members who have difficulty attending our Business After Hours evening events are encouraged to give this format a try! Attendees prepare a 2-minute talk about their business or programs, bring business cards, marketing material, and expect quality networking in a business-conducive environment. Time is always allowed for short Q&A among guests, and of course, coffee and networking. Space is limited and pre-registration is required for this ERCGP member only event. 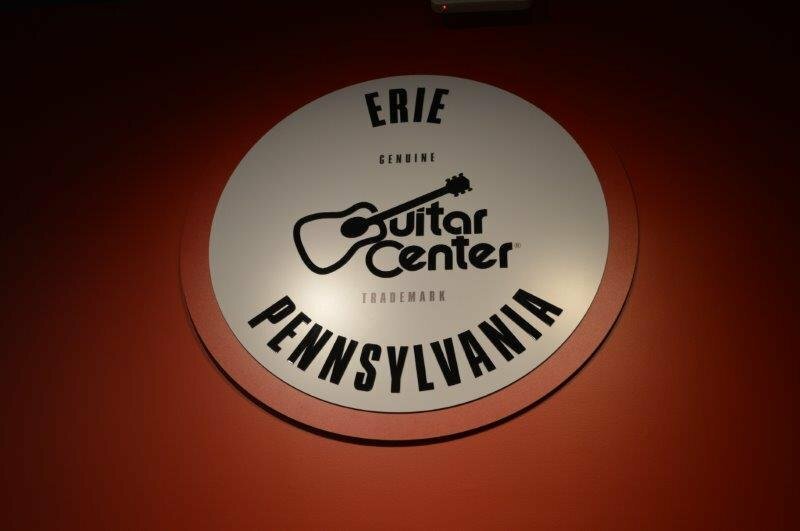 Guitar Center is the world's largest musical instrument retailer and now has a location in the Erie area. With more than 280 stores across the U.S. and one of the top direct sales websites in the industry, Guitar Center has helped people make music for more than 50 years. 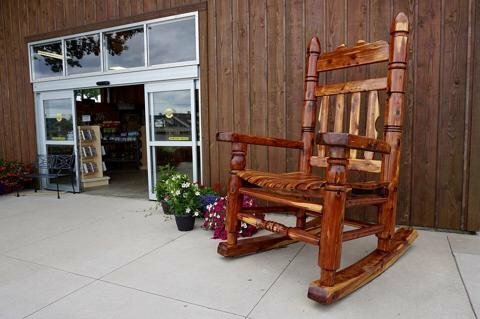 The new location marks the seventh of seven store grand openings in 2018. The 9,500 square foot facility at the Millcreek Mall offers an expansive set of services and gear to serve the music needs of the Erie community. 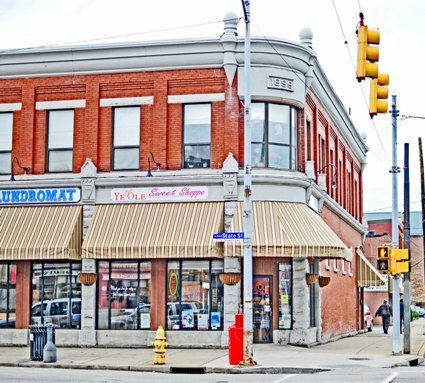 The new Erie store features modern showrooms equipped with the latest products for musicians — from guitars, amplifiers, percussion instruments and keyboards to live sound, DJ, lighting and recording equipment. Musician services include Guitar Center Lessons, an in-house, state-of-the-art music academy for players of all ages and skill levels, GC Repairs, an on-site maintenance and repairs service, GC Rentals, providing easy rentals of instruments and other gear, and Guitar Center Workshops, offering free introductory classes and instruction on guitar, ukulele, and recording. Welcome to the area! We wish you years of success! 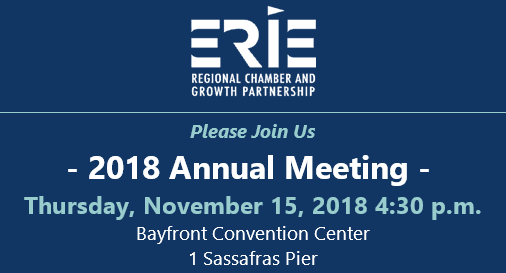 The annual meeting of the membership of the Erie Regional Chamber is scheduled for Thursday, November 15th, at the Bayfront Convention Center. The business meeting will be called to order at 4:30 p.m. by Chairman of the Board Tom Tupitza. Election of 2019 officers and board members are on the agenda as well as reports from the ERCGP team on 2018 activities. All members are welcome. Registration is required. Contact Event Coordinator Colleen Gross at cgross@eriepa.com. After adjournment, our Celebration of Excellence event will kick off. For details, visit eriepa.com. Who are our members? Check out our directory HERE.